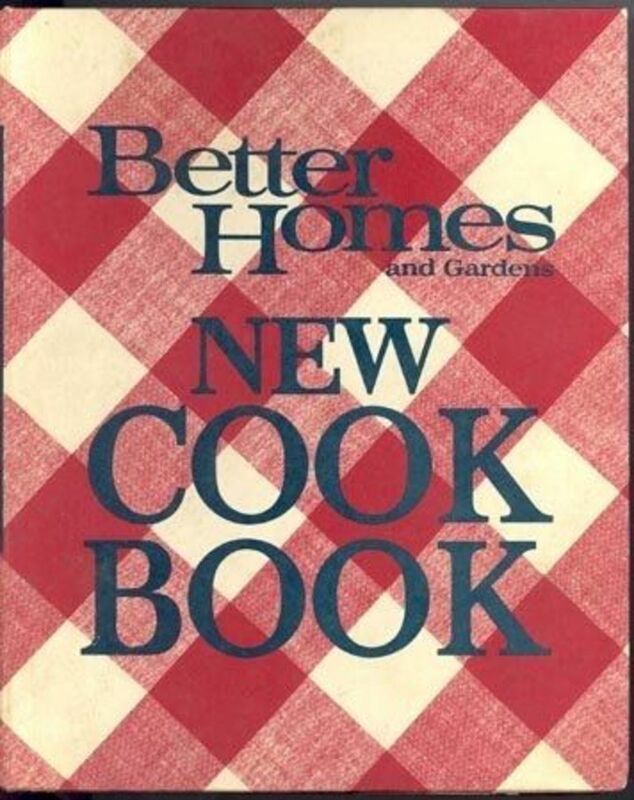 Better Homes and Gardens has been publishing their New Cook Book since 1930. The first edition was an instant best seller and the New Cook Book has continued to be a best seller ever since. 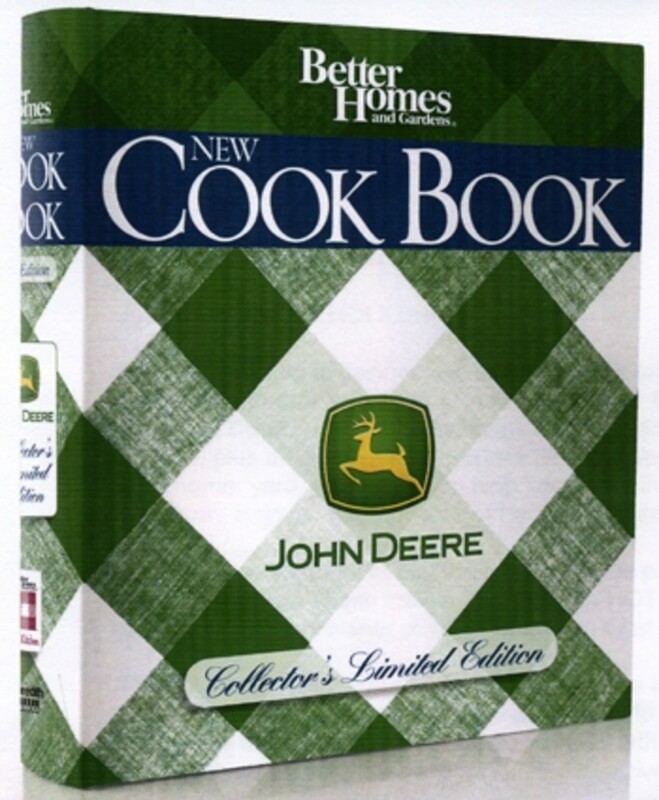 This red and white plaid book is a familiar site in many American kitchens. New editions are brought out every few years with updated recipes, and new sections to reflect a changing society. 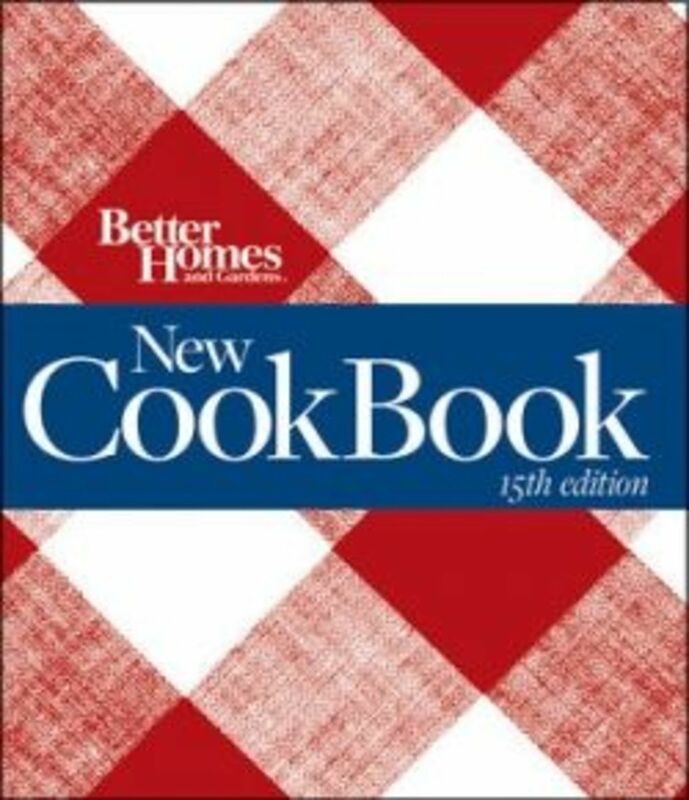 I bought my copy of the BHG New Cook Book, 11th Edition back in 1998. It continues to be one of my most referred to cooking resources even after all this time, even in a different country. 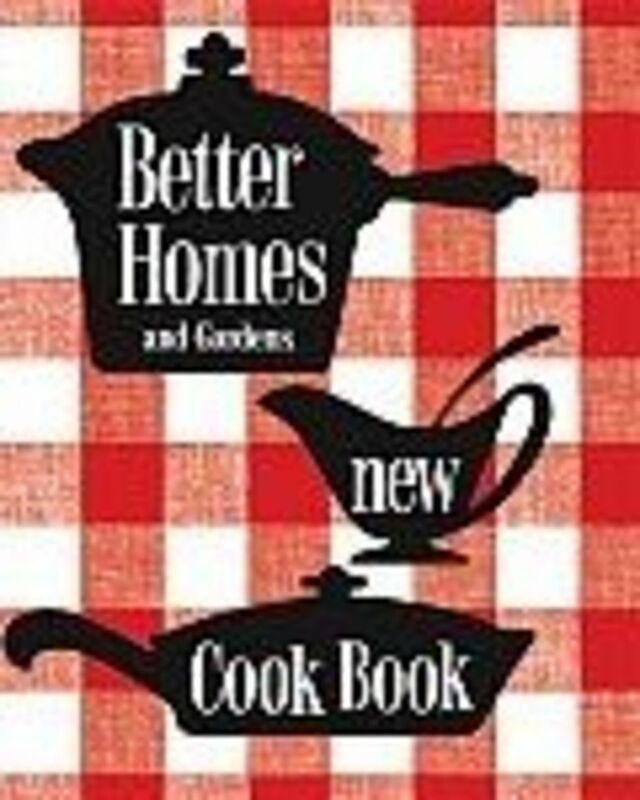 In 2010 Better Homes and Gardens brought out the 15th Edition of this time-honoured cook book. 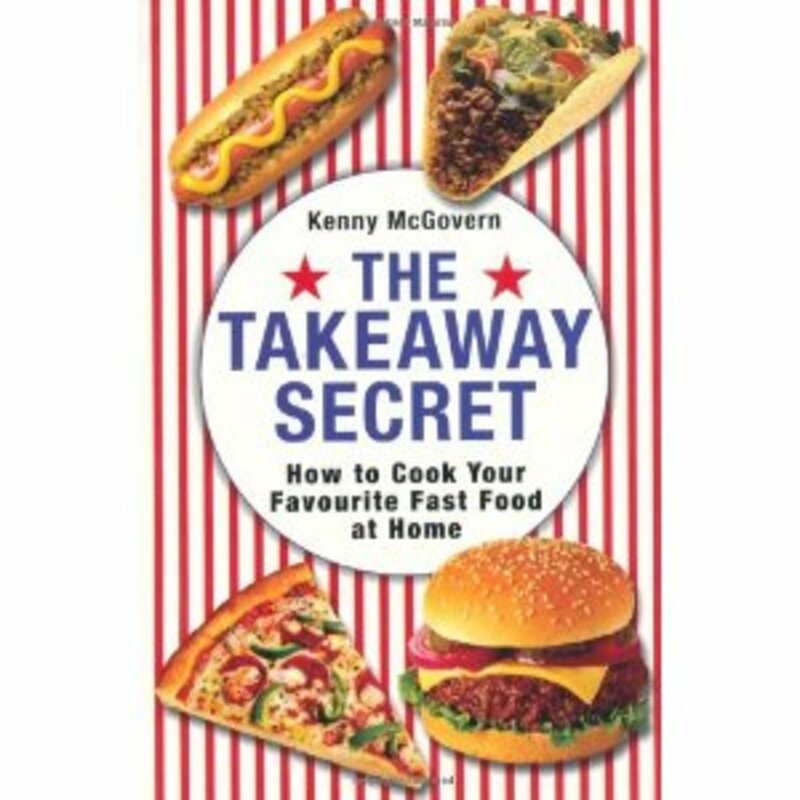 It features over 1,200 recipes, including 750 new recipes that put greater emphasis on modern tastes and busy lifestyles. A new chapter on convenience cooking offers suggestions for healthy, economical weeknight meals. In addition, a new breakfast section contains recipes for 10 different smoothies, from peanut butter to pomegranate. 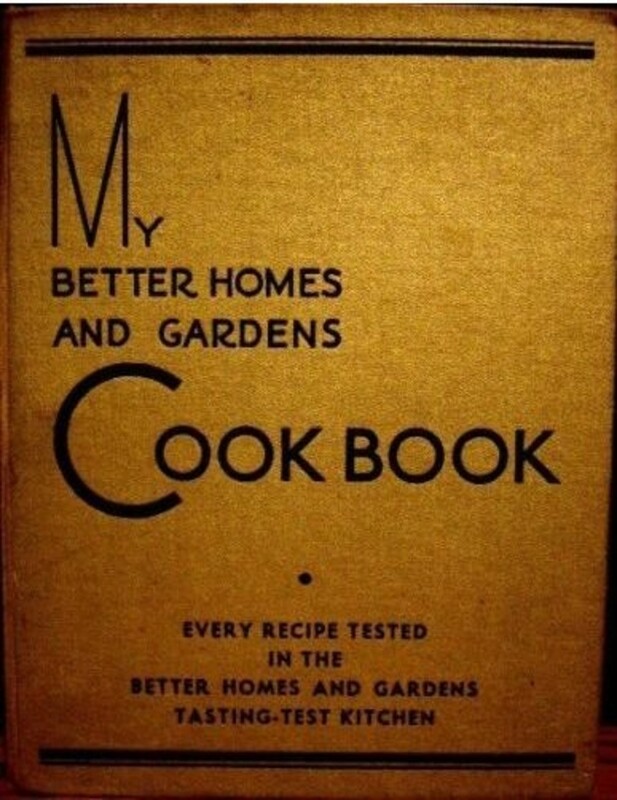 When Better Homes and Gardens first published the New Cook Book in 1930 they stated that there had never been a cookbook like this one. People believed them. Within 3 months My Better Homes and Gardens Cook Book was on the best seller list. So what made this cookbook different from all the rest? First of all, homemakers loved the new ring binder method of holding the book together. This allowed the book to be laid open flat on the countertop. Blank pages at the back gave space for women to write in their own recipes. No other cookbook before had offered this two simple things. Another addition was the use of tab dividers, making it easier to find recipes. None of this would have helped though if the recipes hadn't been good. Recipes in this new style cookbook were tried, tested and tasted in the BHG test kitchen. Clear, step by step directions were given for every recipe. Prior to this time, cookbooks were severely lacking in specific directions. In many books at the time, a recipe for a Currant Pie might have read something like this: Add one cup of raspberries to three cups of ripe currants, and bake in two crusts. Serve plain or with whipped cream. The writers of such a recipe assumed, of course, any cook knew how to make a pie crust, how to prepare the fruit to use in the pie, how long to bake the pie and at what temperature. And doesn't every cook just naturally know to add at least 3/4 cup sugar to sweeten the thing, plus some flour for thickening? The New Cook Book took the guesswork away from cooking. Where Did You Get Your Red Plaid Book - Does Every Kitchen Contain One? The BHG New Cook Book has been described by two people I've talked to as "The go to cook book." 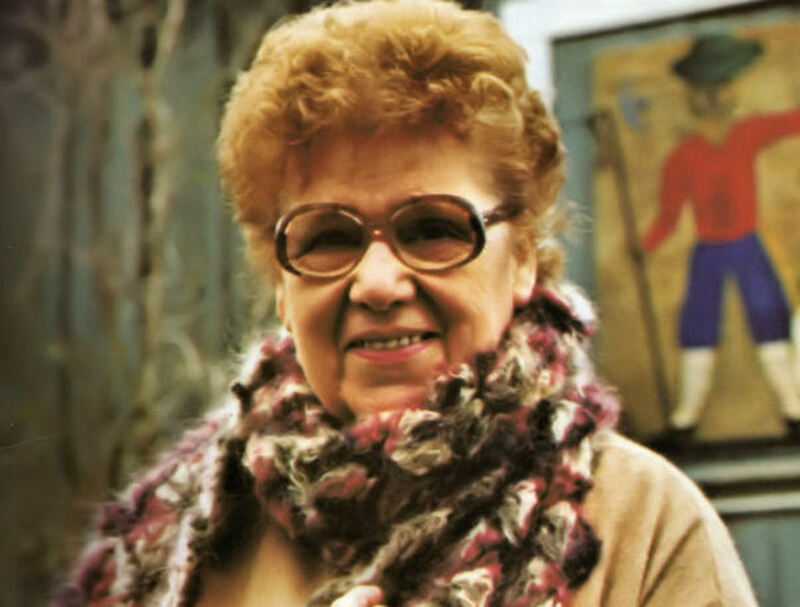 I can remember seeing copies of a red plaid covered cook book in both my mother's and my grandmother's kitchen. When I was looking for a cook book to bring with me from America to Britain, I knew that it had to be the BHG. Pages are now a bit stained, especially those pages I refer to frequently. I've made notes in the margins of favourite recipes as I make conversions to UK weights and adjusted oven temperatures from Fahrenheit to Gas Mark and figured out what UK ingredient could be substituted for a US one. Did you know there are 2 types of white sugar in the UK? Granulated and castor? I wouldn't get rid of this cook book. Not now. And many other home cooks feel the same way. Knowing this, think back to your copy of the BHG New Cook Book. Where did you get it? Vote in the poll. Then head down to the guest book and tell us what edition you have. Better Homes and Gardens New Cook Book: Celebrating the Promise, 14th Limited Edition "Pink Plaid"
A look through the difference editions of Better Homes and Gardens New Cook Book is like taking a look through time in America. Each new edition reflects the changing focus of American society. 1940s - A revision of the cook book featured a handy supplement entitled "An Easy Guide to Your Ration Points". Oven meals, with the main dish, vegetable, and dessert all cooked at the same time in the oven provide a way to save fuel. 1950s - Post-war prosperity led to more entertaining. A section was added for backyard grilling and at home entertaining was added. Chicken Divan and Grilled Steak were introduced to the American public and BHG editors are credited with inventing the term "Tossed Salad"
1960s - There was an increased interest in foreign foods and gourmet meals. 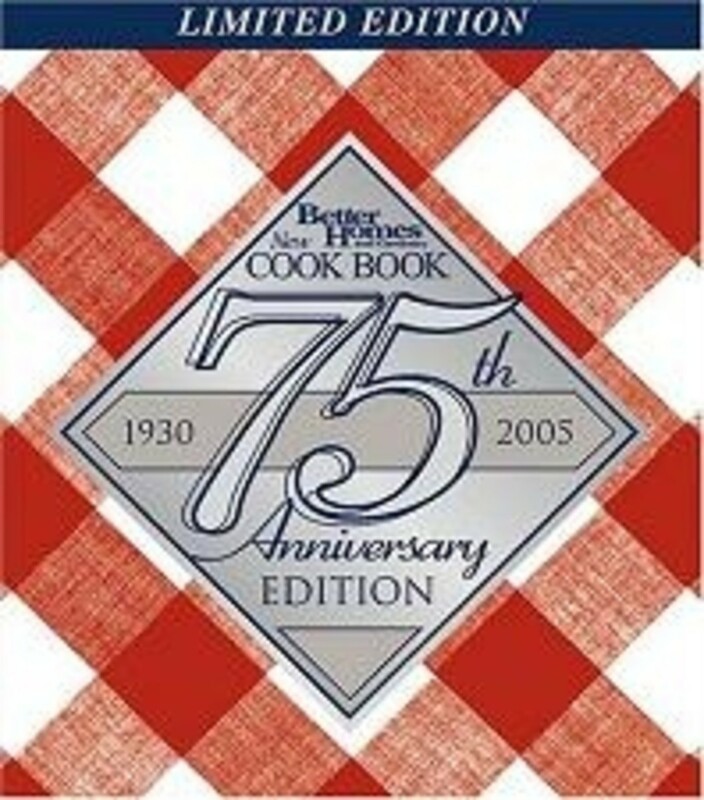 Chicken Kiev, Chicken Cacciatore, Chicken Parisienne, and Island Broiled Chicken showed up in the 1968 edition. Home entertaining became less formal and the fondue pot a national craze. 1970s - inflation was rising and food budgets became tighter. Budget meals entered the New Cook Book. New time saving devices were introduced, including the slow cooker crockpot and microwave ovens. 1980s - families became smaller and recipe yields were changed. Instructions on how to set tables for formal dining were removed from the pages as people moved more towards casual dining practices. An increased interest in healthy eating led to more low-fat recipes and nutritional information was added to every recipe. Who knew that a cookbook born in the lean, difficult years of the Depression would turn out to become America's favorite cookbook? Jamie's 15 minute meals - The perfect quick meal cookbook. 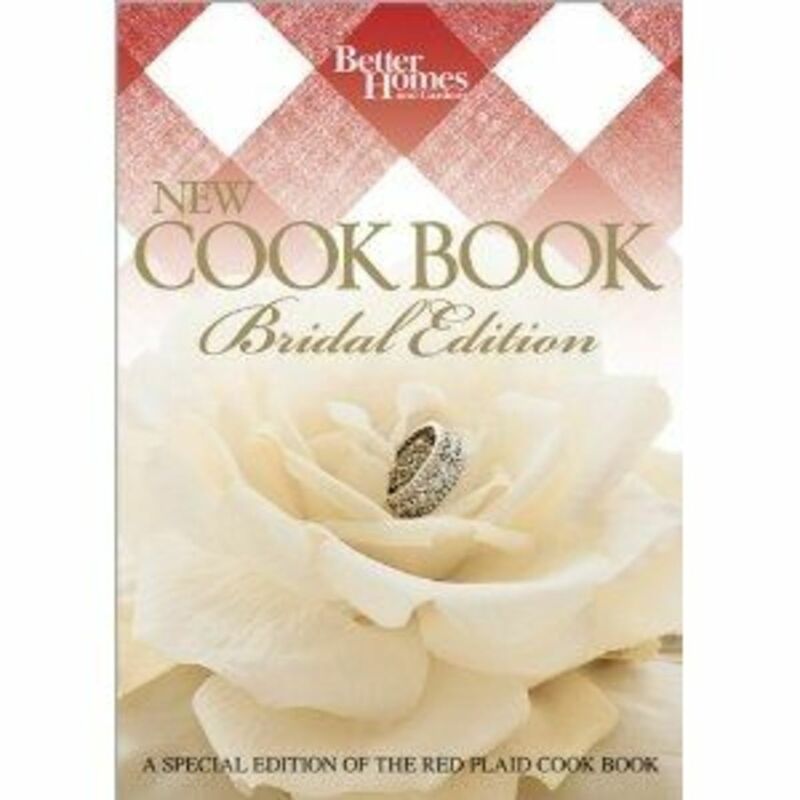 Do you have a copy of BHG New Cook Book in Your Kitchen? I love BHG, and reach for it for basics. I love the way the baking section has changed... we use much less shortening now, but I still remember the flavors of the original recipes. you really can't go wrong with these cook books, my mom had one and we got one 12 yrs ago when I got married. I love the BHG cookbook. I use mine all the time. Nice lens. Hold on ... let me check ... ... ... well, I'm back. I did not find a BHG cookbook in my kitchen, but I did spy a Betty Crocker cookbook! 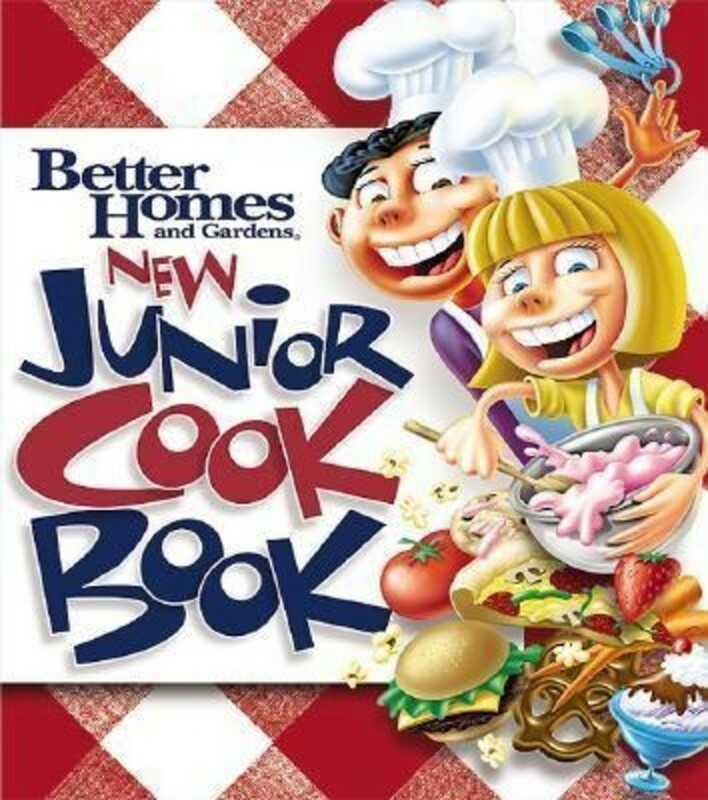 You know, I distinctly remember referencing the BHG cookbook when I was a child cooking in mom's kitchen. And, I do recall that the pages were tattered and torn from all the use! 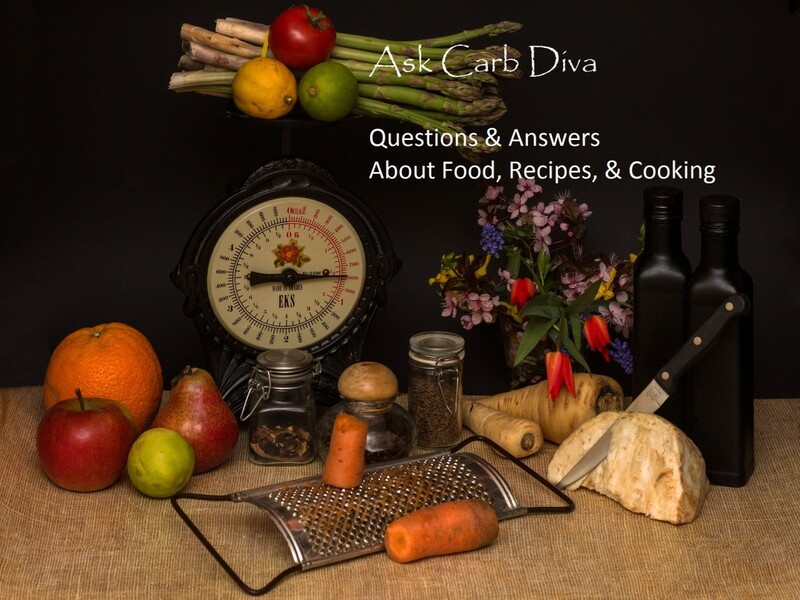 This is a fabulous cookbook to recommend! Great job. Excellent lens. I guess we could have seen them coming given the talk about the recent new version of Joy of Cooking. BHG is a GREAT cookbook! Great review! I sure do and consider it my go-to cookbook for standard recipes. Sure I keep some others for specialty recipes, but my BHG is used a lot.